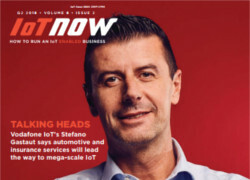 A new report from Juniper Research has revealed that 775 million consumer vehicles will be connected via telematics or by in-vehicle apps by 2023, rising from 330 million vehicles in 2018. This is an average annual growth of 18.7% over the next 5 years. 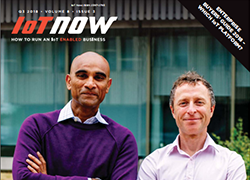 Jason Chandralal, general manager – product engineering services at Happiest Minds, says that IoT could be one of the biggest testing opportunities ever, but it needs to evolve and be automated to meet the unprecedented demands on it. Volocopter, the aviation taxi provider, announced at the Autonomy Conference in Paris that it will conduct a test series of urban flights in Singapore.